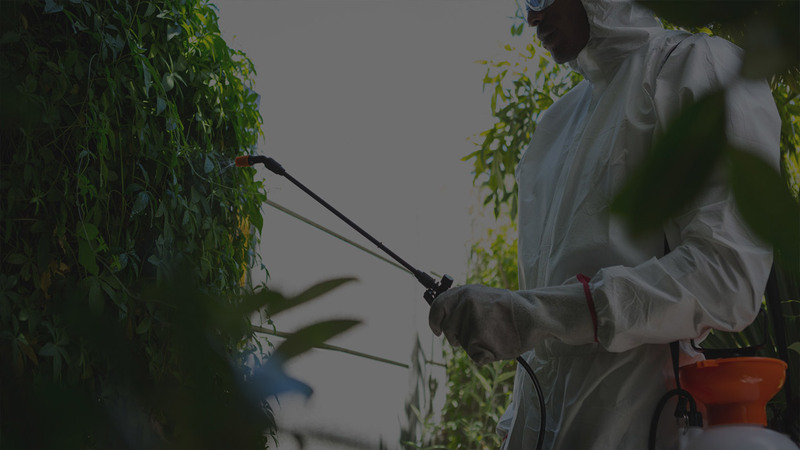 Pest-Tec Environmental is confident about providing effective and efficient pest control to our Putney customers no matter what sort of pest is causing you a problem. So if your Putney property is plagued by infestations of the smallest mites and other tiny species or if you have a pest control matter involving larger animals such as rodents, squirrels and foxes don’t hesitate to call us. Here is a Putney pest control piece of trivia…Did you know that Sir Ronald Ross who discovered that malaria is transmitted by one of the smallest pests, the mosquito, lived and died at Bath House in Putney Hill? Thankfully in the UK we do not currently have mosquito-borne disease transmission but even in Britain mosquitoes do feed on human or animal blood causing itchy, red swollen bites. Their feeding time is at dawn or dusk so that is when they are most likely to bite you. Mosquitos are found close to stagnant water, where their larvae feed and develop. Small infestations of mosquitoes can be controlled using DIY products but if you have a mosquito problem that won’t go away it is time to call for professional pest control. If you have a pest control issue affecting your Putney home, business or property you can call Pest-Tec Environmental 24 hours a day for swift action. We will return peace of mind to you and your Putney household.